We’ve taken our skills to South Beach. The Fish are down but the Pirates are up. 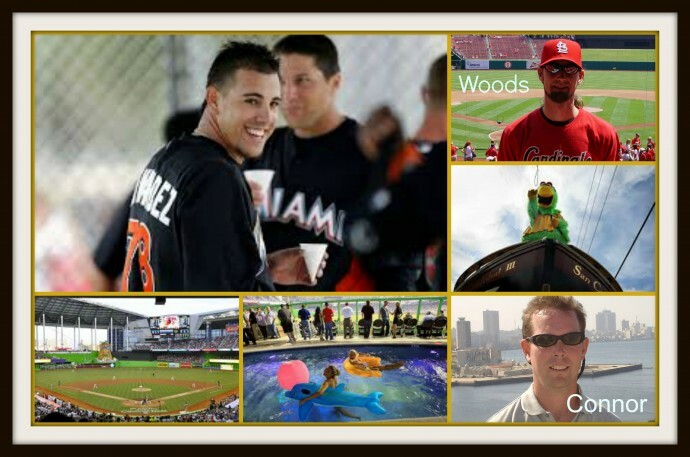 Ed Kasputis interviews Mr. Sports Travel aka Joe Connor about Miami and Melbourne, Australia listener, Justin Woods about his American baseball road trip. Go Cubs Go! Farley loves Wrigley and we love Farley. Our PhD Committee honors America’s Second City. 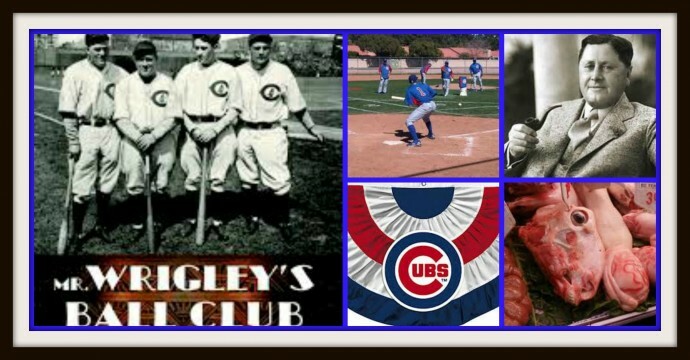 Ed Kasputis interviews Mr. Sports Travel aka Joe Connors about the Windy City and then Ed interviews author, Roberts Ehrgott about his wonderful new book, Mr. Wrigley’s Ball Club: Chicago and the Cubs during the Jazz Age. 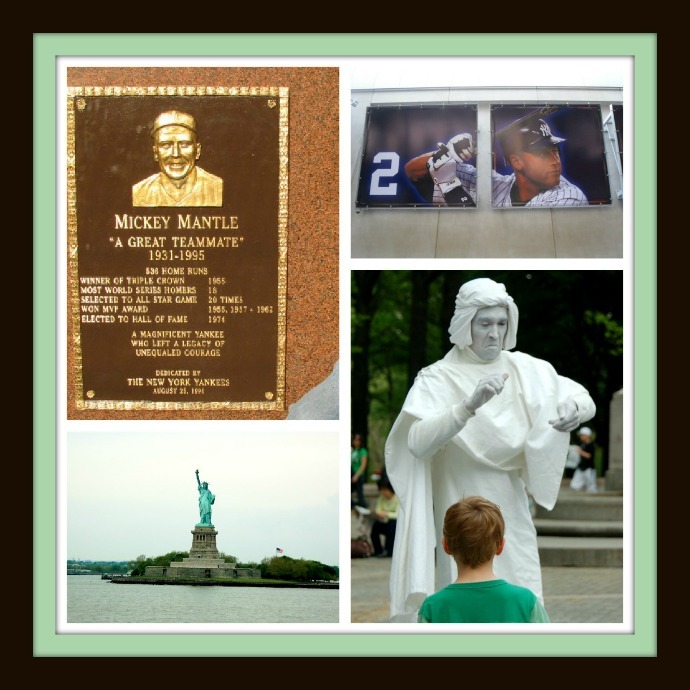 Our podcast concludes as we leave baseball 2nd oldest ballpark and head to baseball’s third oldest ballpark. It’s time for Dodger baseball. The Yankees are in first as Ed and Farley explore this great city. Ed interviews Tanya B from pinstripealley.com and Joe Connor from mrsportstravel.com about all things New York City. The podcast concludes as we say good bye to Gotham City and head south to our nation’s capital. Forget this year’s Presidential election, the Nationals are playoff bound!!! 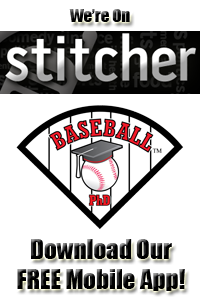 This week our podcast will feature the League Championship Series on Friday, October 7th. Who would have thought in the baseball world that the MLB Playoffs would start without the Boston Red Sox? Red Sox Nation grieves as they’re boys of summer gave them a miserable September (and April). 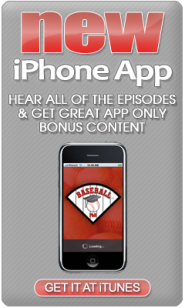 Ed Kasputis will interview Matt Kory from overthemonster.com about the team he loves who failed to love him back this fall. Ed and Dave Matejczyk will also review the movie Moneyball. Maybe Billy Beane should have taken the GM job with the Red Sox? 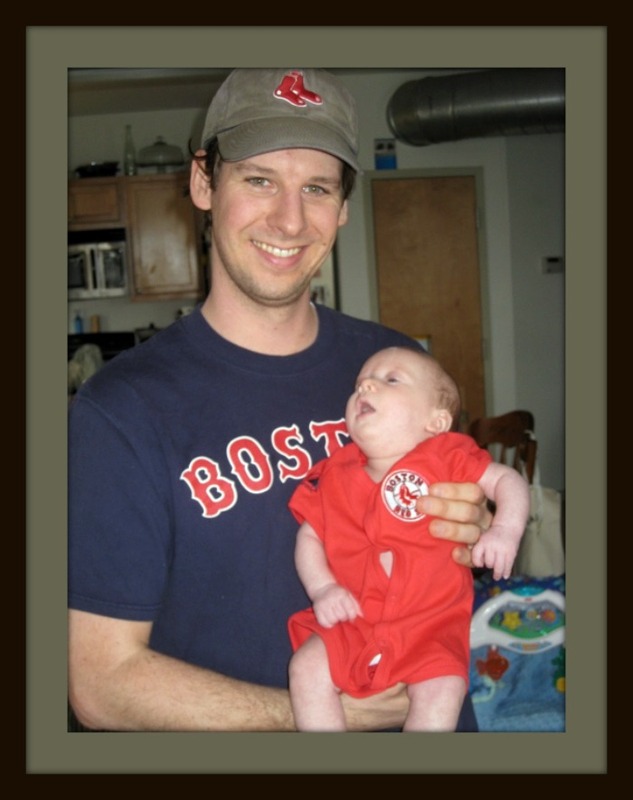 Was Wednesday, September 28, 2011 the most dramatic day in MLB regular season history?